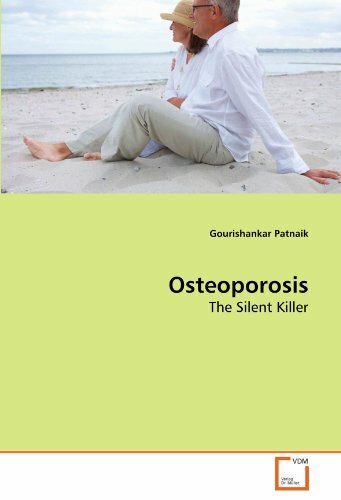 characterized by low bone mass and micro architectural deterioration of bone tissue,with a consequent increase in bone fragility and susceptibility to fracture risk.Research into novel therapies in osteoporosis is more active at present than at any time in the past. The use of bisphosphonates and selective estrogen receptor modulators have revolutionized the treatment.General hygienic interventions, such as dietary or supplemental calcium and adequate physical activity are recommended for virtually all patients.A well planned program of treatment for osteoporosis depends on correction of all underlying nutritional and physiologic abnormalities there needs to have a strategic balance between bone resorption and bone formation.Hormonal prevention of osteoporosis with estrogen is a major advance in preventive medicine. A multifactorial intervention to reduce the occurrence of falls and consequently fractures is mandatory.Back pain could be usually the first indicator of underlying osteoporosis.Newer strategies to find treatment is discussed.